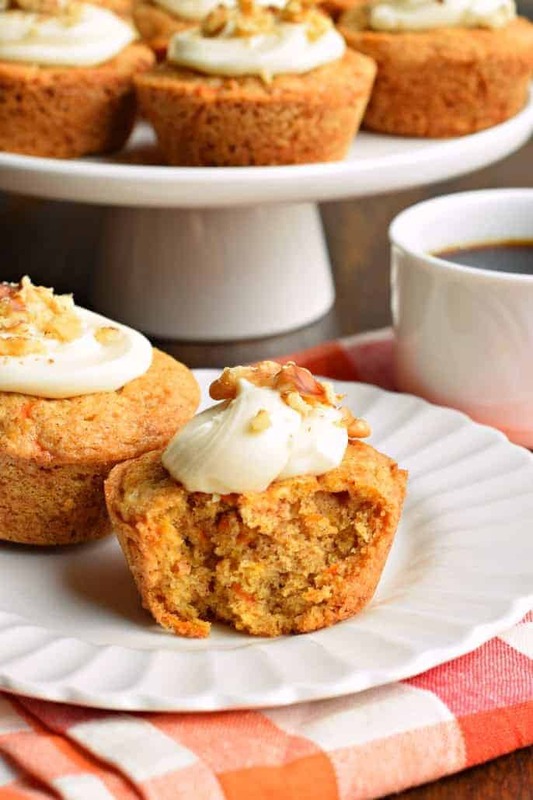 5 Best Carrot Cake Recipes– from cakes, to muffins, to cupcakes, which is YOUR favorite? Easter is only days away, and you’re still scrambling to figure out what to make, right? While I absolutely love all things coconut (like this coconut cake), I have a few picky family members who wouldn’t TOUCH it. But, carrot cake? We all love it and devour it! 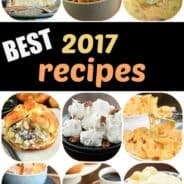 Friends, as you gather with your family this holiday season, let me know if you try one of these 5 Best Carrot Cake recipes! Be sure to tag me on social media!! Without further ado…here they are in a no particular order (okay, they are in order, but you’ll have to guess what makes this order so special, haha)! 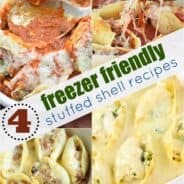 Whether you are looking for a cake, a muffin, or a cupcake...I've got the 5 best recipes compiled to tempt your palate! Nothing says Easter or Spring like a classic carrot cake recipe. My recipe is chock full of shredded carrots! 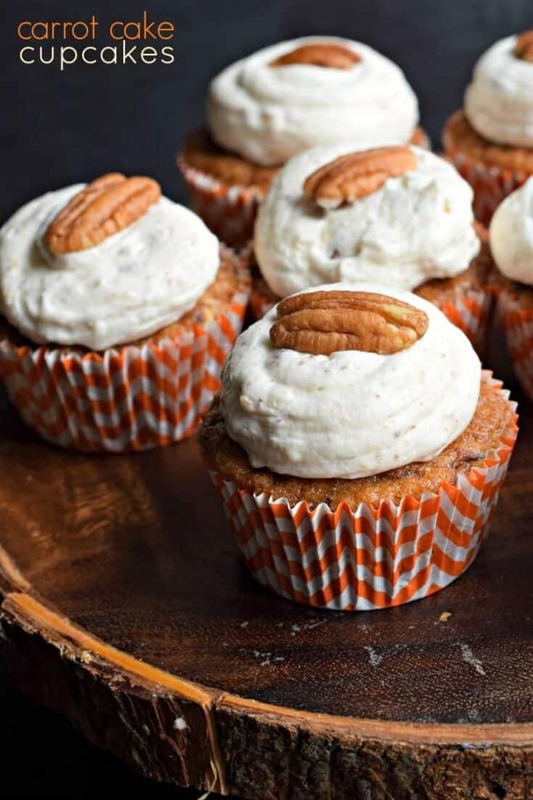 I added the chopped pecans to the sweet (thick layer) of Cream Cheese Frosting! You can totally add in some coconut or nuts to the batter, change it up to how YOU would enjoy it! Just don’t forget to add the fun carrot-cature on top! 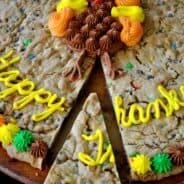 This cake recipe is hands down my family’s favorite, and is my go-to recipe! This is what we call, Carrot Cake on steroids. It is the best of everything. It’s a dessert that literally hundreds of readers have made and sent me photos or tagged me on social media! THIS IS the ultimate dessert. However, read the recipe carefully as there are a few steps you don’t want to miss, and you want to make sure that you do it right! The best of part is you can make the cake and cheesecake today, and freeze it until you’re ready to assemble. 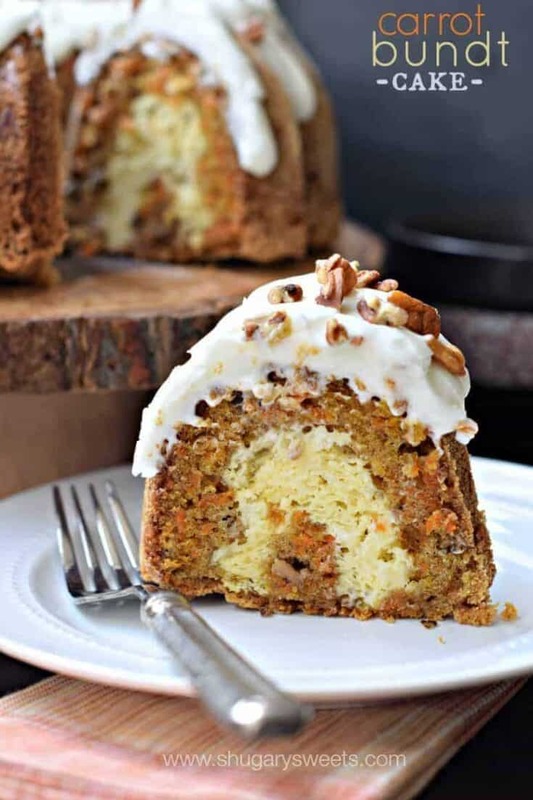 This Carrot Bundt Cake with a cheesecake filling and cream cheese frosting might be the best dessert ever! Give it a try and let me know what you think! Tag me on social media! You can use #shugarysweets on instagram to be sure I see it! 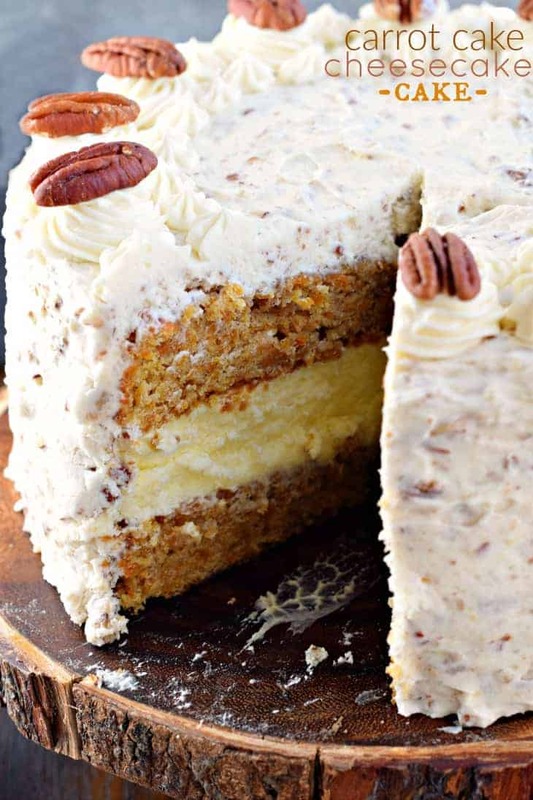 The Carrot Cake cheesecake looks divine!!! YUM!!! 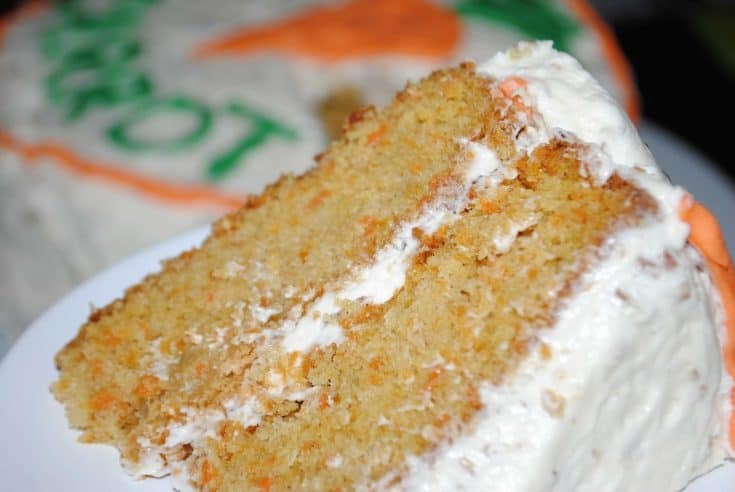 And your carrot-cature in your fam’s fave carrot cake is adorable! I don’t think I’ve ever made a carrot cake that turned out so light in color. Mine are usually so dark they almost look like a spice cake. Either way, they all look delicious! 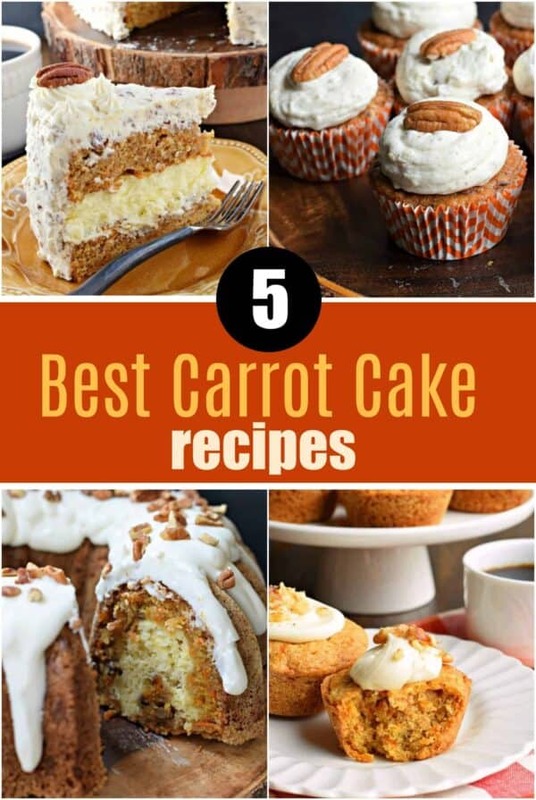 How can I get the recipe for these five carrot cakes?